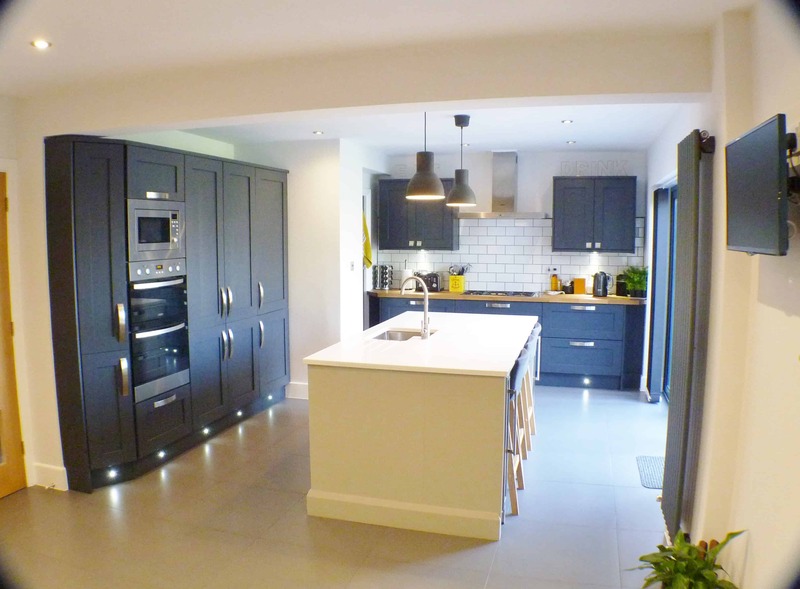 At Dovetail Kitchens, our competitive kitchen prices will beat “like for like’ quotes from other kitchen companies including Howdens and Wren – and our materials and appliances are typically a higher spec. Bring us your quotes and we can do a quick, no obligation “like for like” quotation so you can see for yourself. Some companies include ‘unbranded or low entry appliances,’ whereas ours are typically higher spec. As an official retailer, we regularly supply Neff appliances, at surprisingly low prices. Our competitors’ kitchen units may arrive flat pack with only three inside colour options – our units arrive rigid, pre-built with soft closing as standard and there’s over 50+ colours to choose from. Other companies treat customers as an order number – we treat customers warmly and personally. 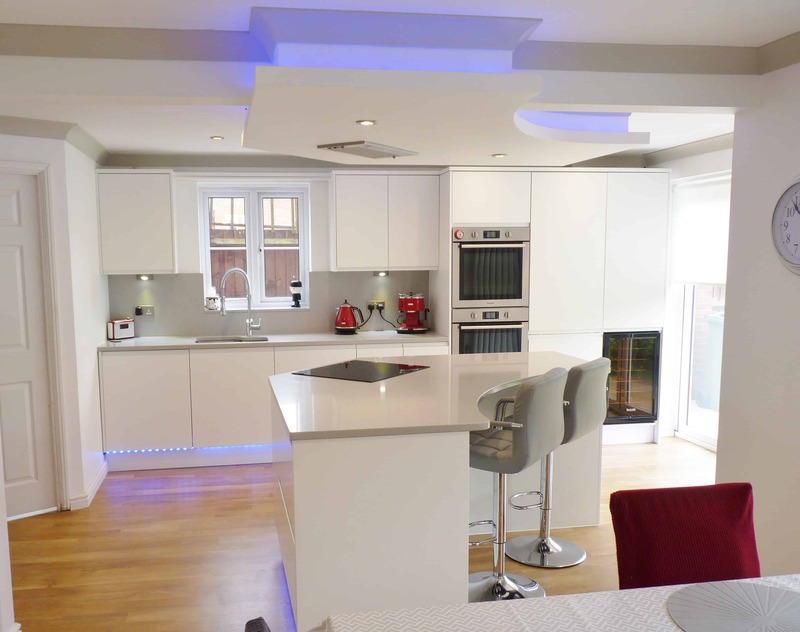 If you are you happy to project manage your new kitchen or have your own builder to complete all the major preparation works (gas, electrics, plastering etc. 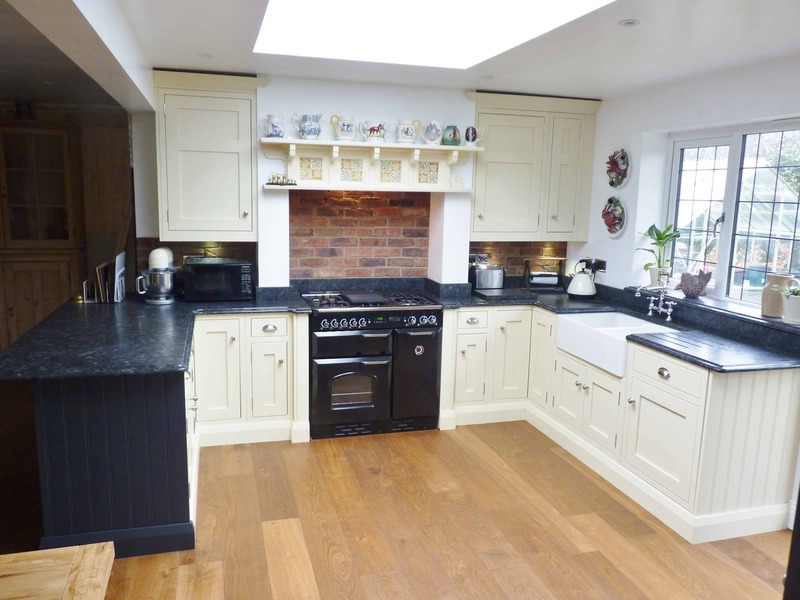 ), we can provide a very competitive price to professionally install your new kitchen. 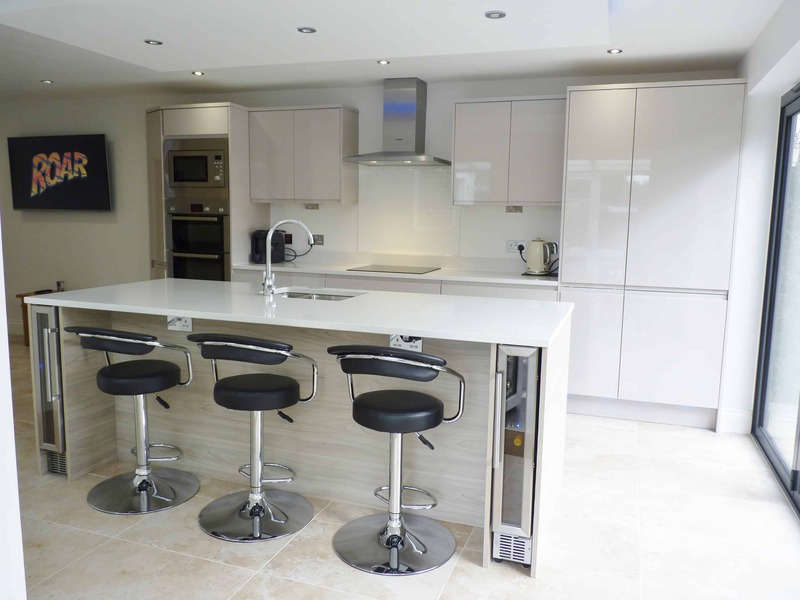 Most builders can ‘fit a kitchen,’ but only a professional kitchen installer with 25+ years’ knowledge really understands the smaller details and finishing touches that will give it that stunning showroom look. We have two small professional installation teams, headed up by Brett, and supported by Dawn and Julie in the showroom. So, you’ll deal with the same friendly team throughout your project – we don’t use ‘faceless’ fitting teams. 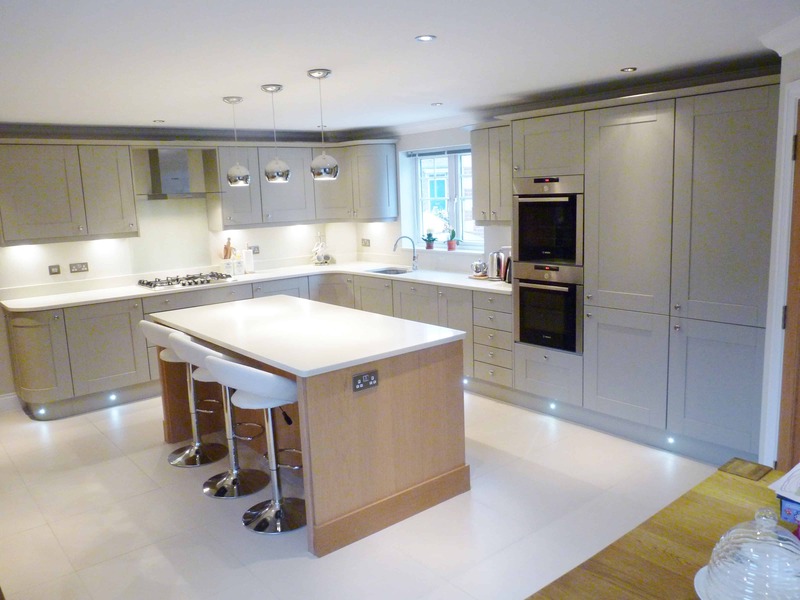 The Dovetail team has 50+ years’ combined experience in the kitchen industry and has built up an excellent reputation across West Sussex. 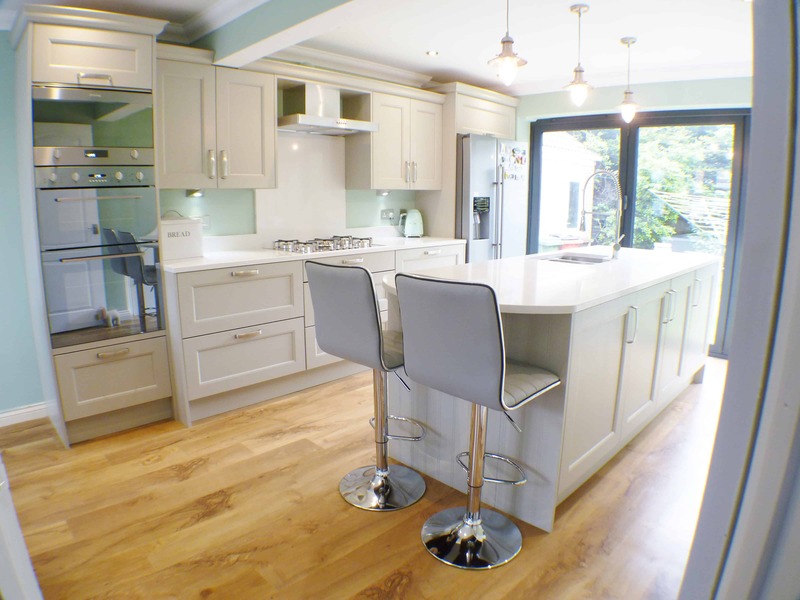 We’re rarely beaten on price by High Street kitchen retailers. Based near Angmering in West Sussex, we’ve built an excellent reputation throughout the area and more than half our customers are the result of recommendations from friends and family. Call us today on 01903 871115 or contact us using this form for a free, no-obligation quote.